In 1999, Slipknot arose from the American midwest on the strengths of an uncompromising debut album and visceral, intense live performances. The band galvanized a counterculture in the States before swiftly becoming a global sensation. Wherever the band played, their reputation preceded them, growing even more rapidly in their wake as word of the live shows spread. In the years since, the band has continued to thrive, touring the world countless times. 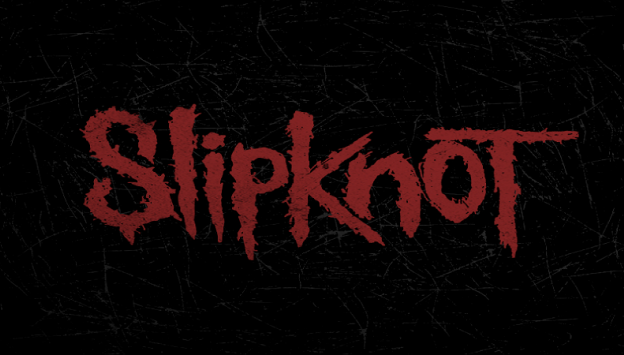 With the success of their number one album, .5: The Gray Chapter, Slipknot chose to create their own festival, Knotfest, playing one of the biggest markets in the world – with the most passionate fans of rock and metal – Mexico City. From the moment the band touched down, the maggots (the band’s own term for their fans, and happily adopted by the fans as a point of pride) were out in force. "Day Of The Gusano” documents not only a historic performance from one of the most exciting live bands on the planet, but delves deeply into the lives of the band’s fans as well. This highly anticipated show gives a window into the chaos, excitement and community Slipknot has cultivated over the past 20+ years.